We are committed to making it easy and safe for you to have professional tree services in our local area of San Diego County! 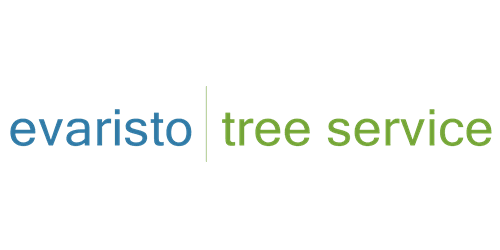 Evaristo Tree Service have been in the business for over 15 years thanks to our loyal customers and our dedication to providing honest, quality work. We service residential, and commercial location. You have trees, we have you covered with the services needed for maintenance, removal and more! We look forward to hear from you, and provide you with the highest quality work! We will give you a free quote for your needs. We proudly serve residential and commercial locations.If you would like your quote, give us a call or fill out our contact form. Do you have any custom requests that aren't listed on the website? Chances are, we have you covered! We know the in and out's of the business. Tell us about your needs to we can do the work for you. Gran trabajo, excelente servicio. Siempre es un placer! Gracias! Dedicated, quick and they know the business! I have been giving Mr. Evaristo my business for 6 years!! Definitely the best in the business! Awesome work! !!! Bernie did the work in a timely manner, and was very professional. I will definitely be calling him in the future. Thanks again! Bernabie, you guys did a fabulous job. It was quick, prompt arrival and cleanup was fantastic. You are my tree guy from now on. Great job! Removed two trees and did an excellent job. Very quick response.